will be held in Hangzhou Dianzi University ! 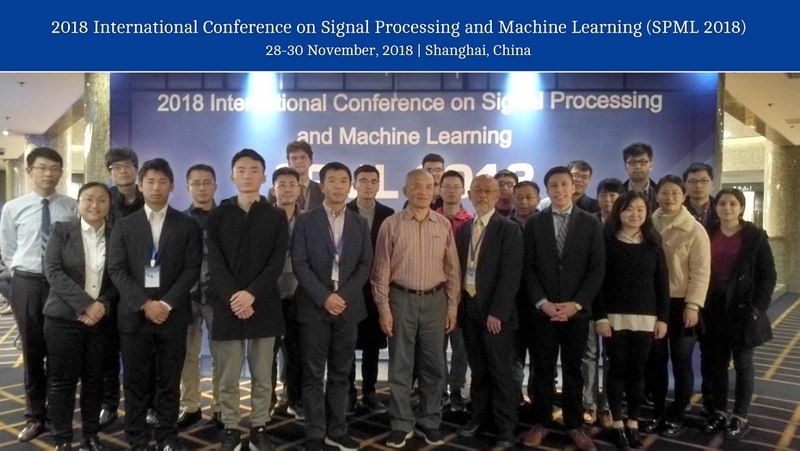 2019 2nd International Conference on Signal Processing and Machine Learning (SPML 2019) will be held in Hangzhou, China during 27-29 Nov. , 2019. This conference is meant for researchers from academia, industries and research & development organizations all over the globe interested in the areas of machine learning methods/ algorithms, signal processing theory and methods, data mining, artificial intelligence, optimization and applications to human brain disorders like epilepsy etc. Other applications of machine learning and signal processing techniques are also welcome. It will put special emphasis on the participations of PhD students, Postdoctoral fellows and other young researchers from all over the world. It would be beneficial to bring together a group of experts from diverse fields to discuss recent progress and to share ideas on open questions. The conference will feature world-class keynote speakers in the main areas. Machine Learning usually plays an important role in the transition from data storage to decision systems based on large databases of signals such as the obtained from sensor networks, internet services, or communication systems. These systems imply developing both computational solutions and novel models. Signals from real-world systems are usually complex such as speech, music, bio-medical, multimedia, among others. Thus, Signal Processing techniques are very useful for these type of systems to automate processing and analysis techniques to retrieve information from data storage. Fast registration channel are opened for listeners. Enter from here. March 2, 2019 News! The SPML 2018 conference video is available on Youtube.(Click). February 28, 2019 News! The SPML 2018 proceedings has been included in the International Conference Proceedings Series by ACM (Click). January 15, 2019 News! SPML 2019 will be held in Hangzhou, China and the submission is open now. (Click). December 1, 2018 News! 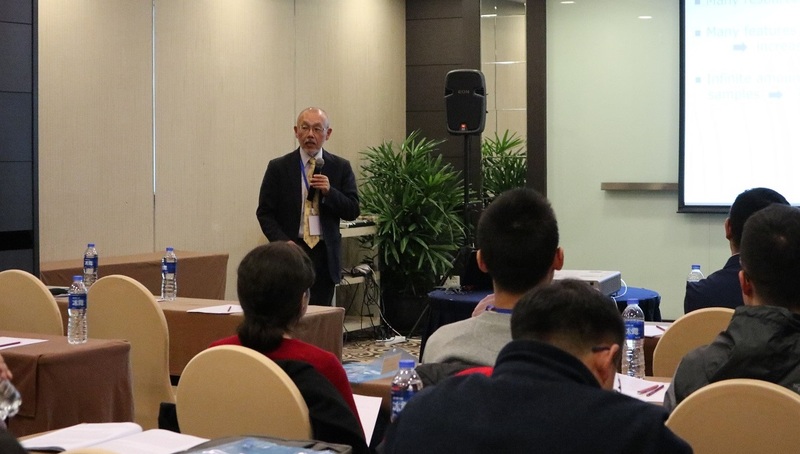 SPML 2018 was sucessfully held in Shanghai,China (Click). The submitted papers will be peer reviewed by Technical Committee. The accepted and registered papers can be publishein the Conference Proceedings by ACM (ISBN 978-1-4503-7221-3) which will be archived in the ACM Digital Library, indexed by Ei Compendex and Scopus, and submitted to be reviewed by Thomson Reuters Conference Proceedings Citation Index (ISI Web of Science). To register as an author, you're supposed to submit your full paper to SPML 2019, once your paper gets accepted after review, you can present your paper at the conference and your paper will be published. If you just plan on making oral/poster presentation at the conference without pulishing your research work, you can register as a presenter for presentation only. The fast channel for listener registration is open till November 15. For delegates who're interested in attending the conference but without any paper to present or publish. SPML will be held annually as a leading platform for people working in the field Signal Processing and Machine Learning to communicate and exchange about their research results and the problems they have encountered during their research. Copyright © 2019-2020. 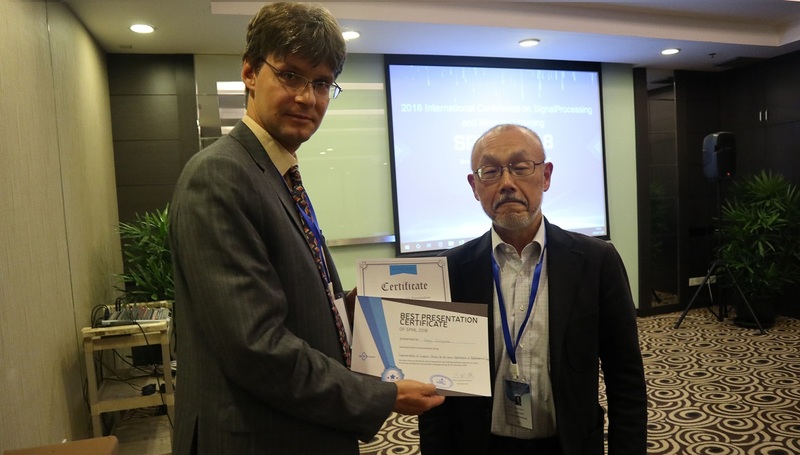 2019 2nd International Conference on Signal Processing and Machine Learning | All rights reserved.